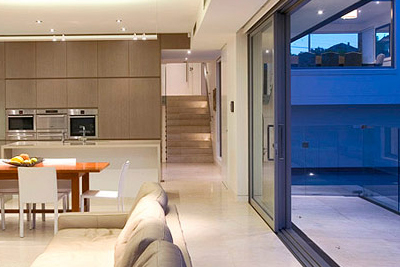 Eureka Glass is the Ballarat based subsidiary business of Commercial Glazing Pty Ltd. Experienced glaziers servicing the Ballarat area around Buninyong, Warrenheip, Lal Lal & all areas along the Western Highway from Ballarat to Melbourne. For all domestic glazing work: fish tanks, windows, painted kitchen/bathroom splashbacks, shower screens & bevelled or polished mirrors, to the commercial glazing of shop fronts, Eureka Glass offers a first class service.